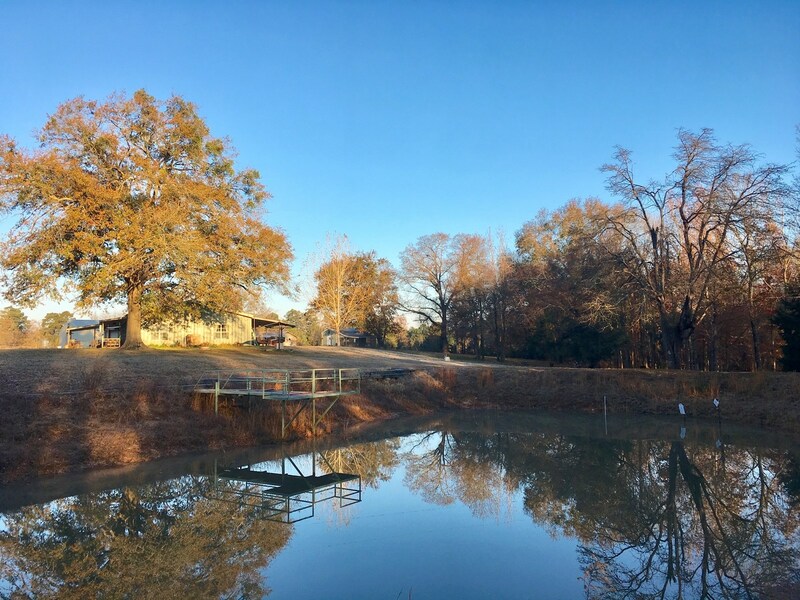 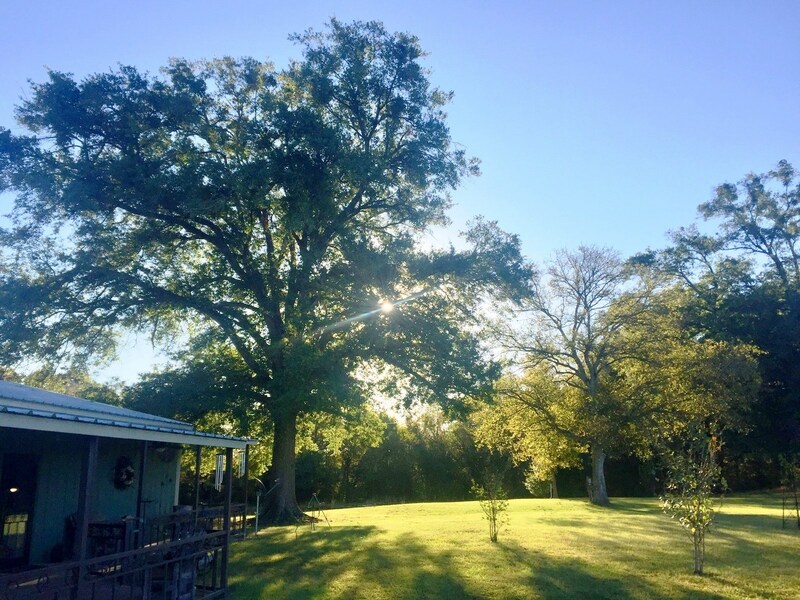 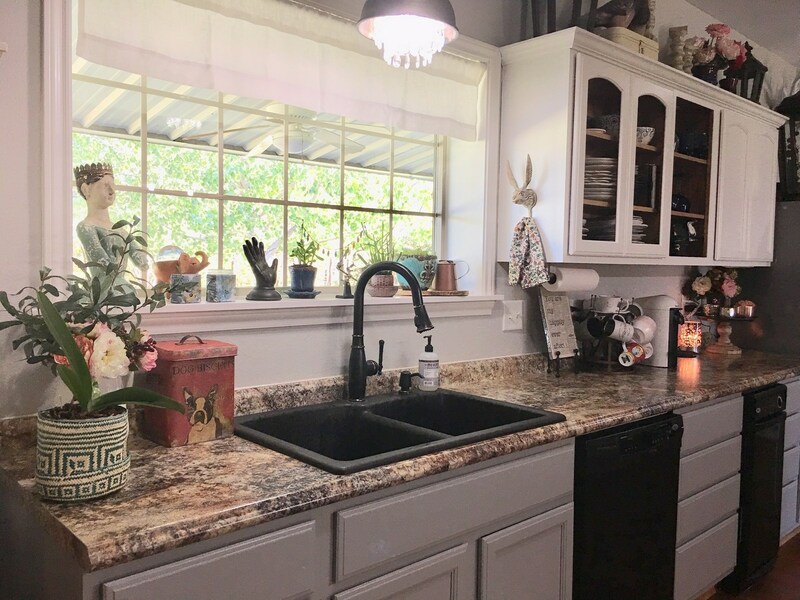 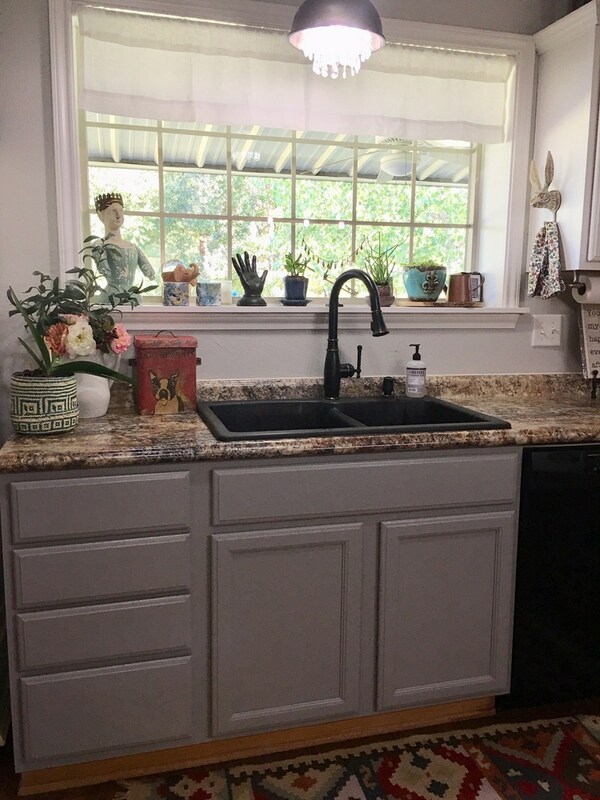 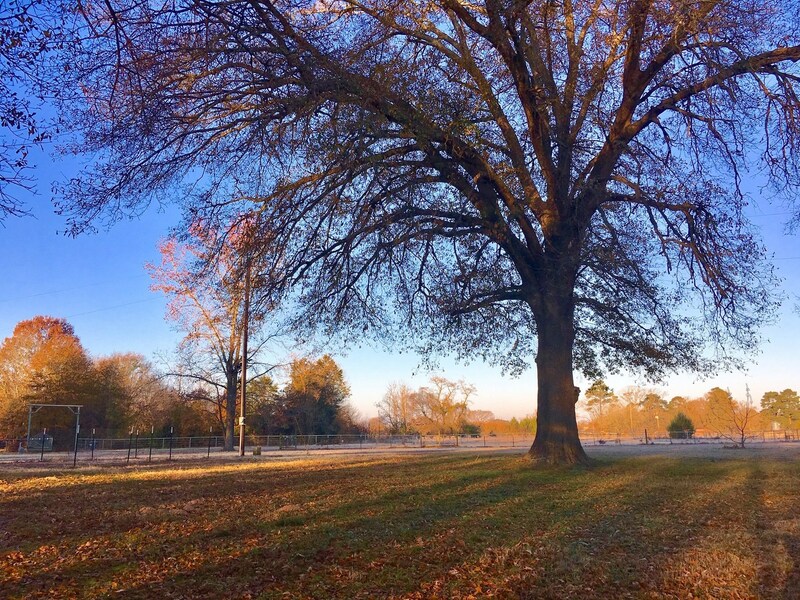 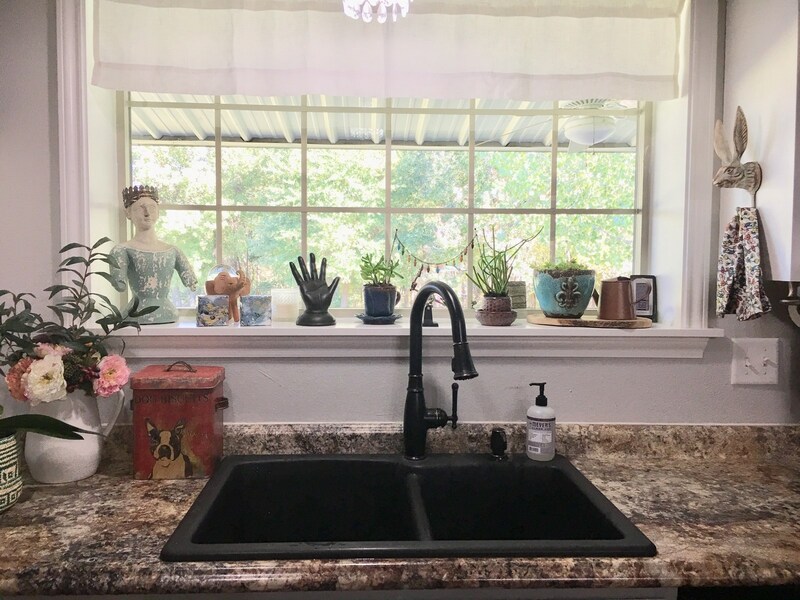 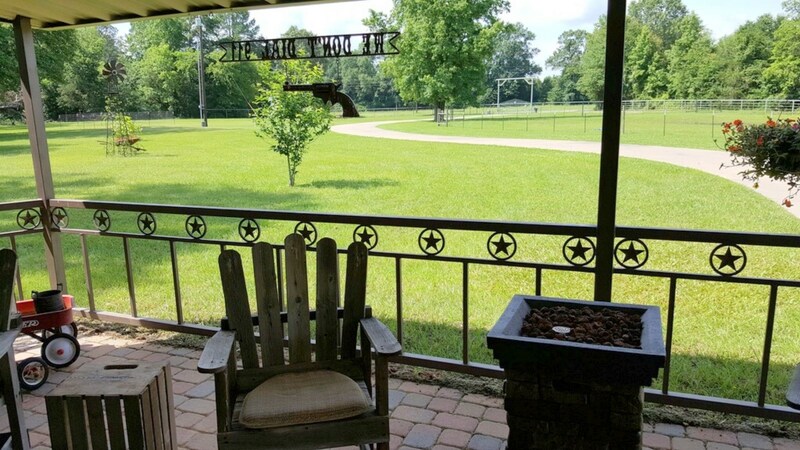 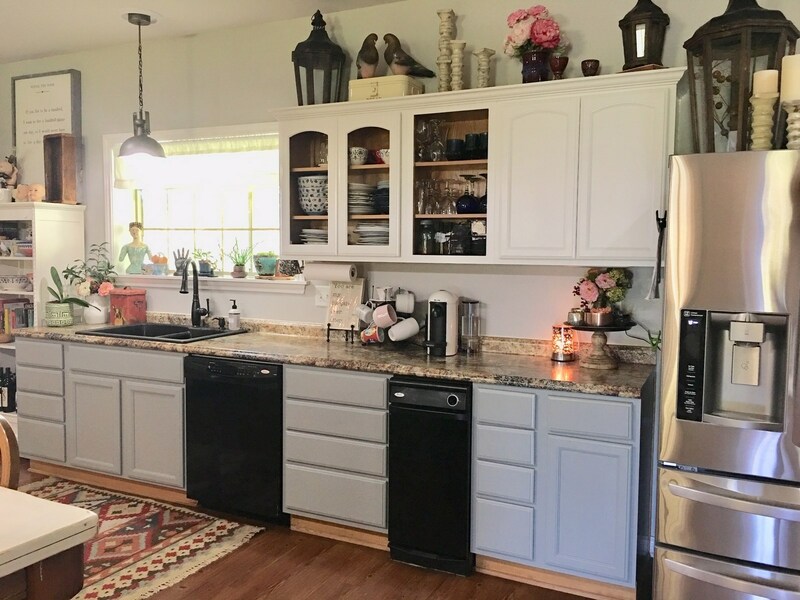 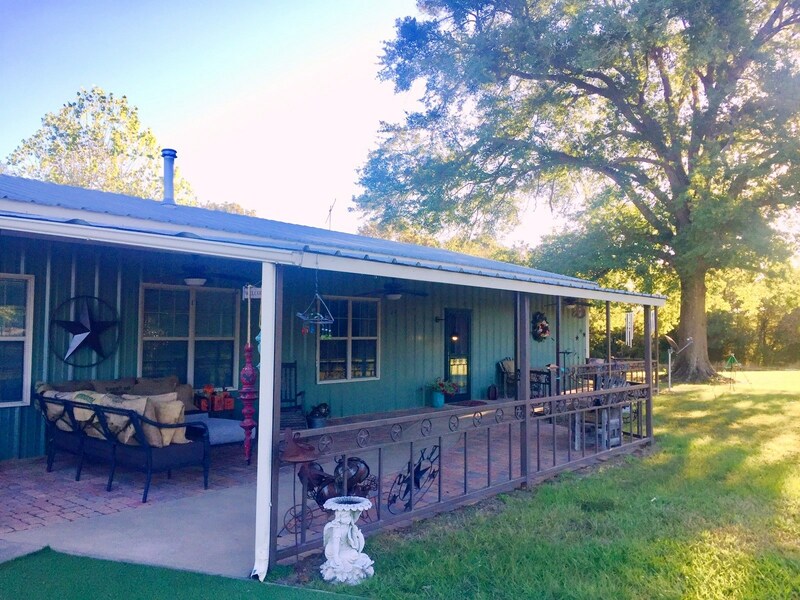 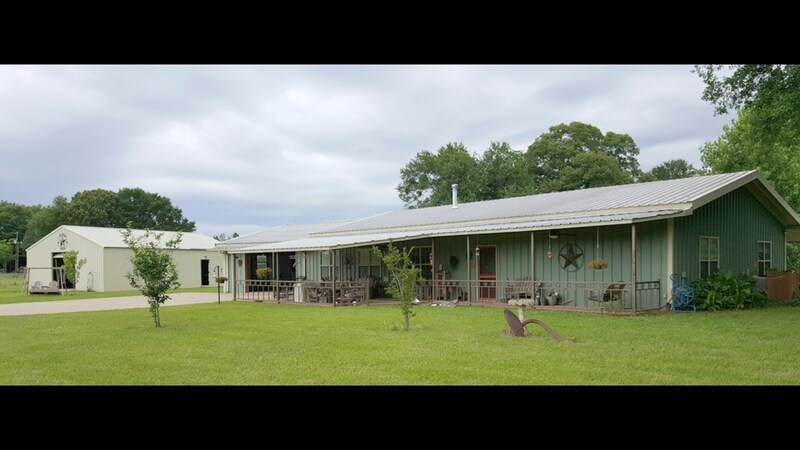 Winnsboro, Texas, Wood County, 3 Bedroom, 2 Bath metal Country Home that features large rooms, 9' ceilings and front & back covered porches. 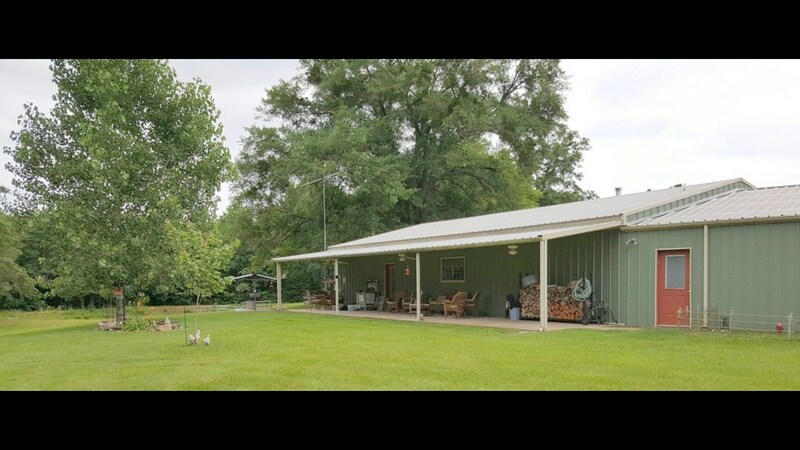 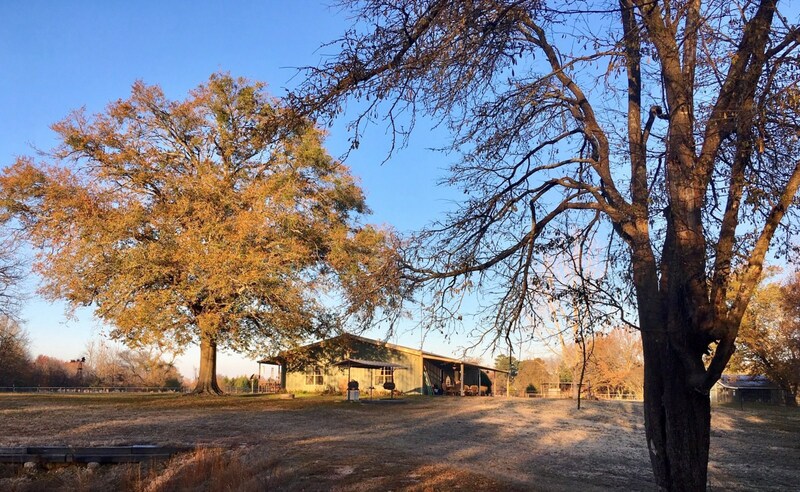 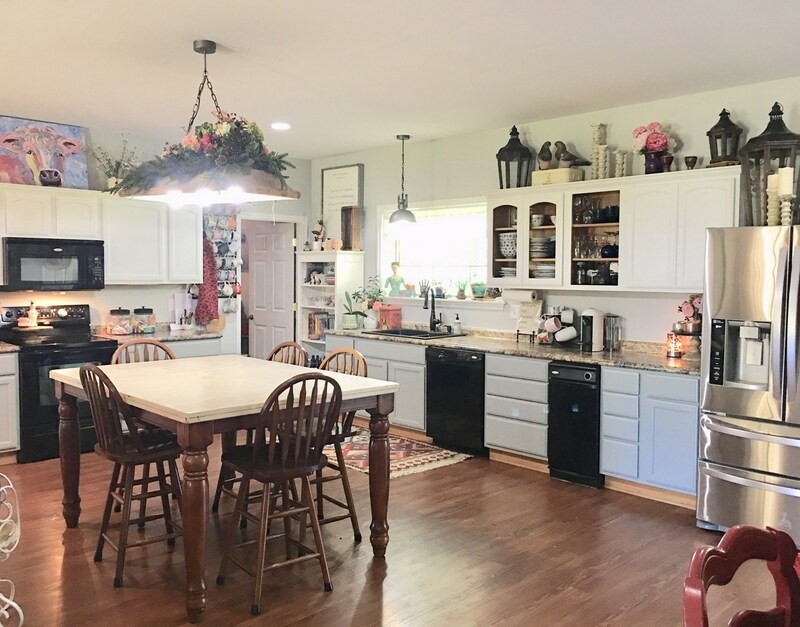 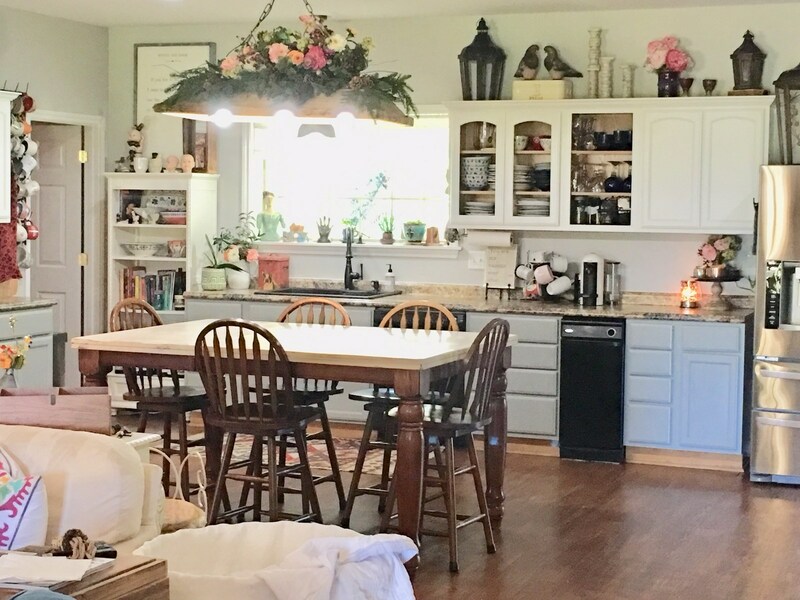 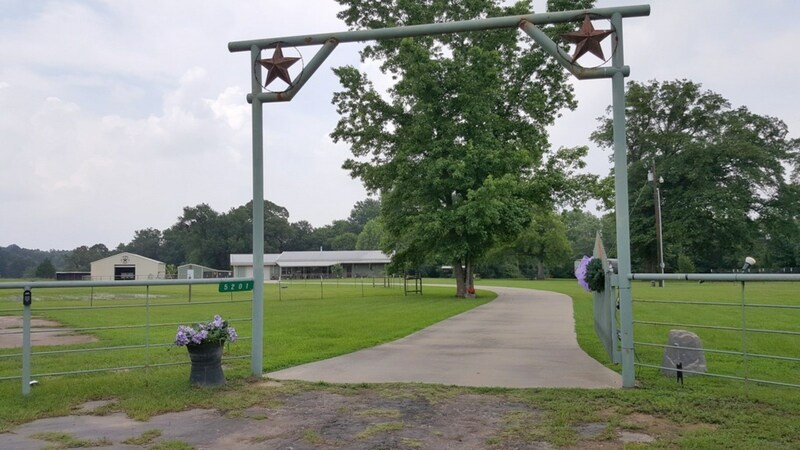 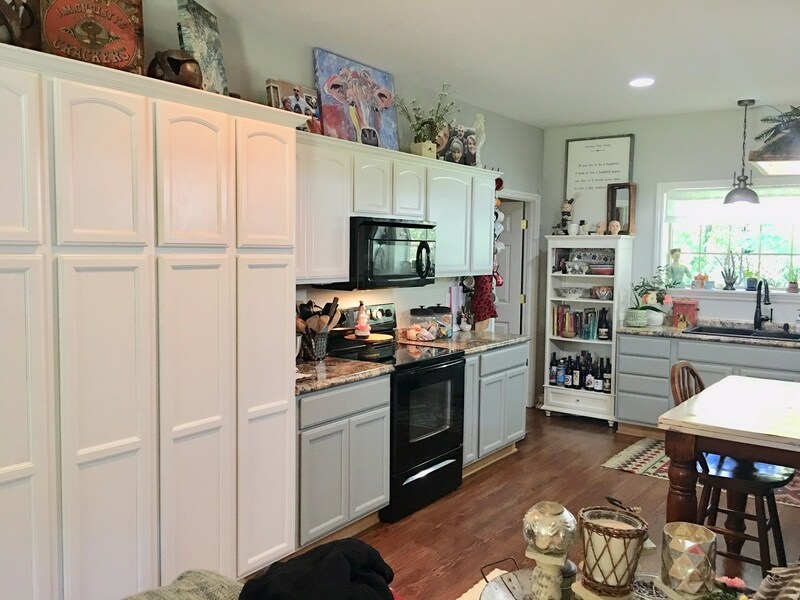 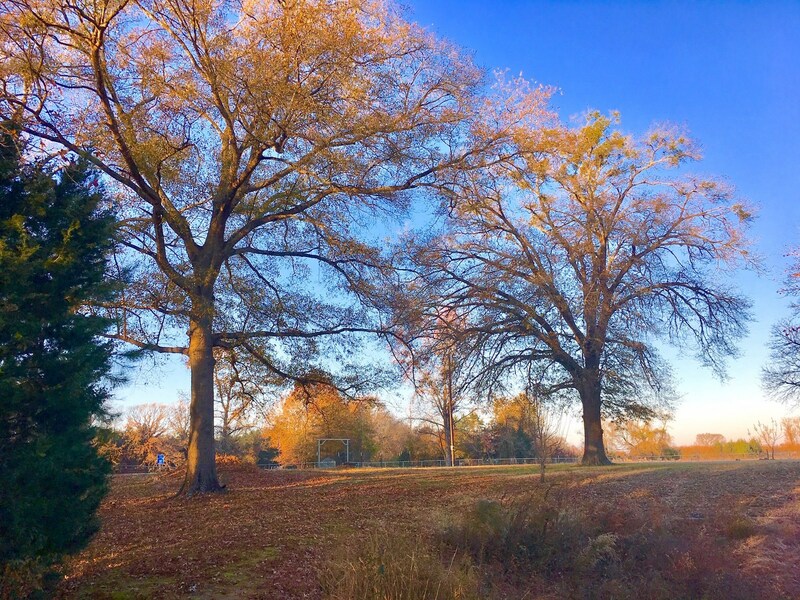 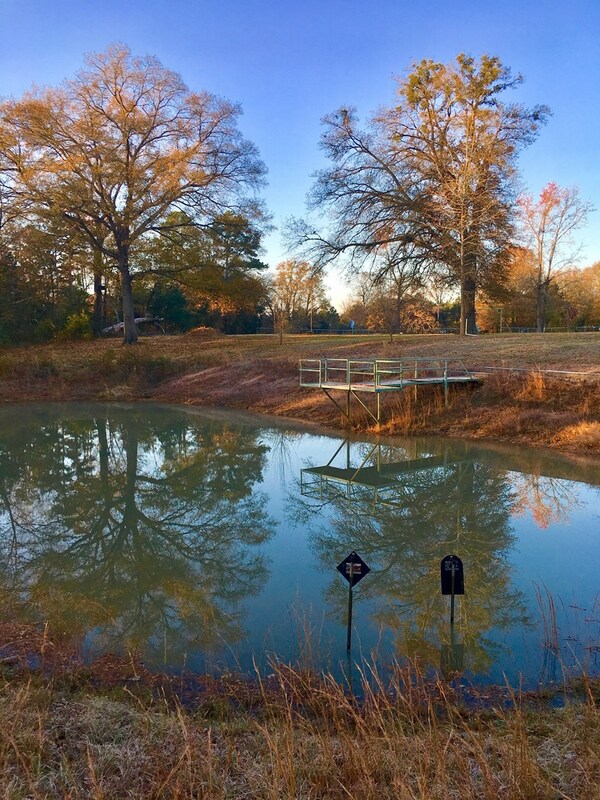 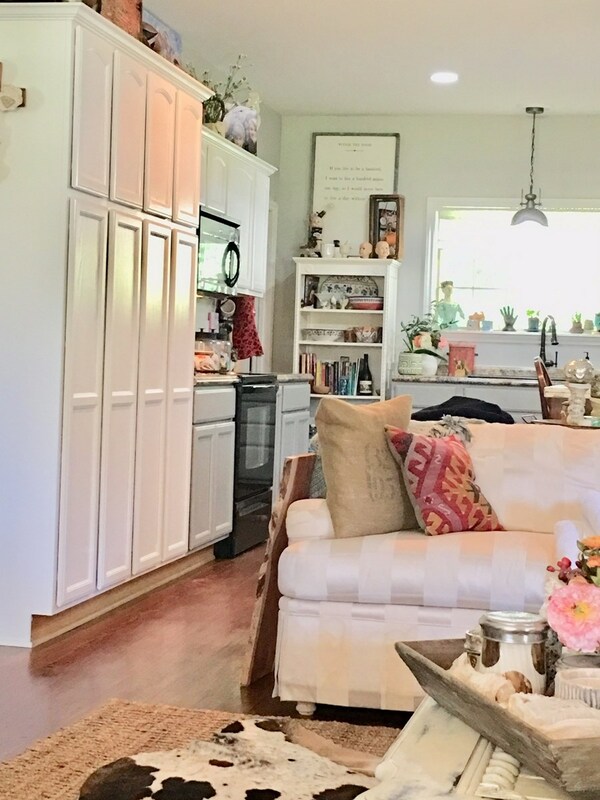 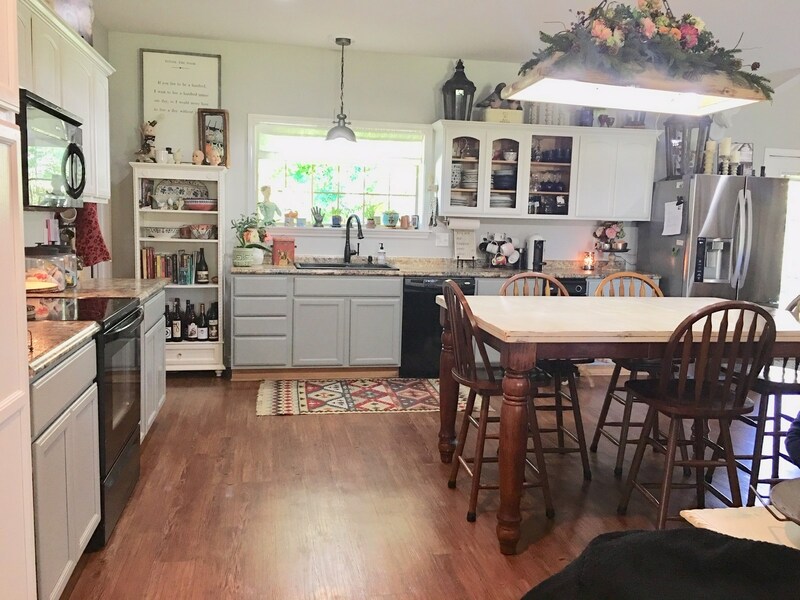 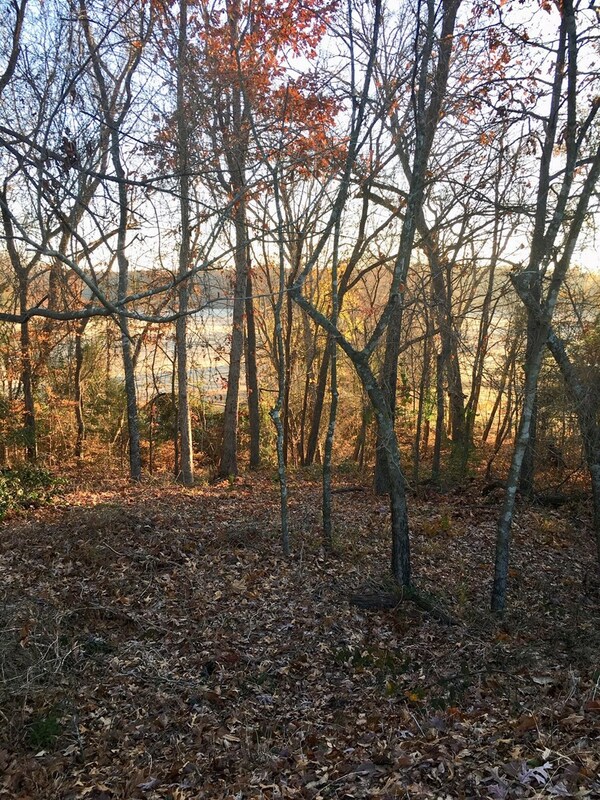 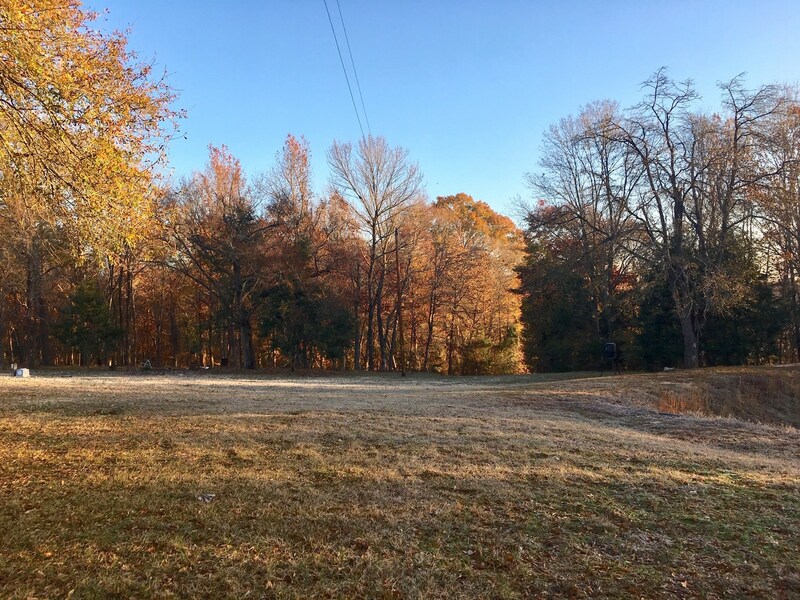 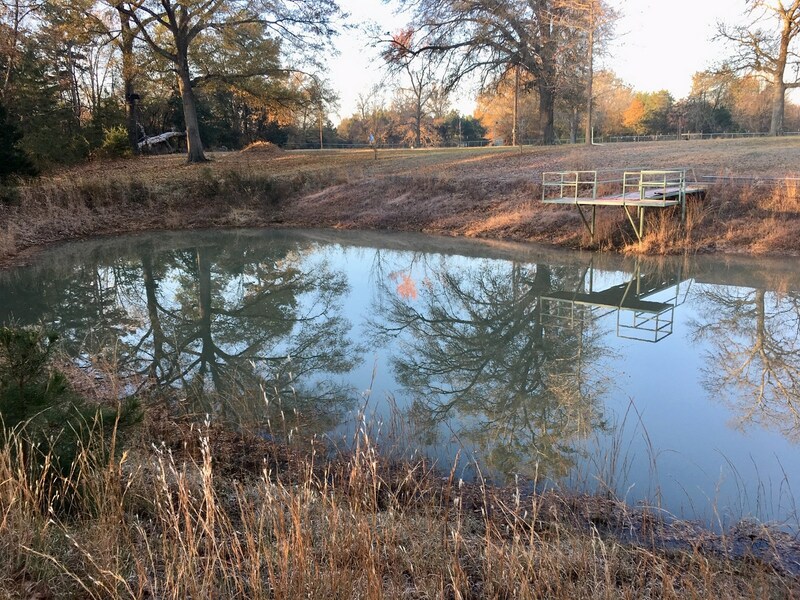 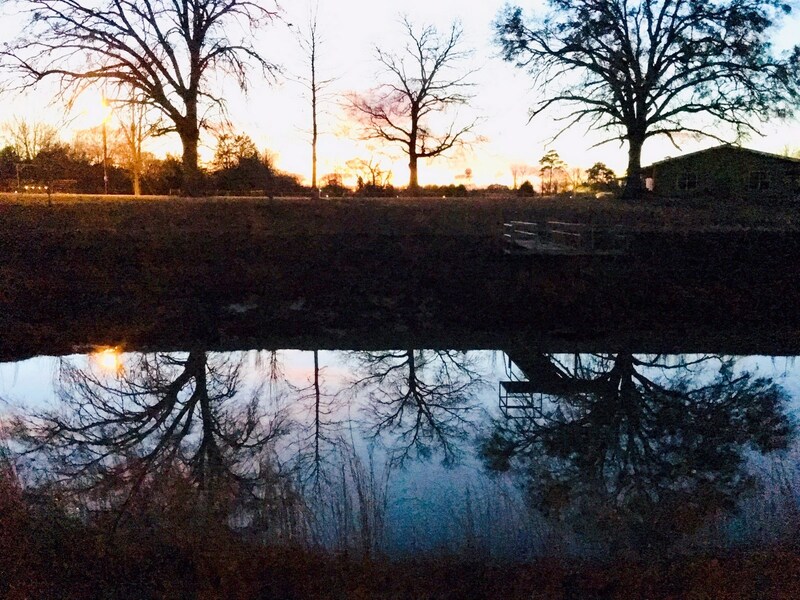 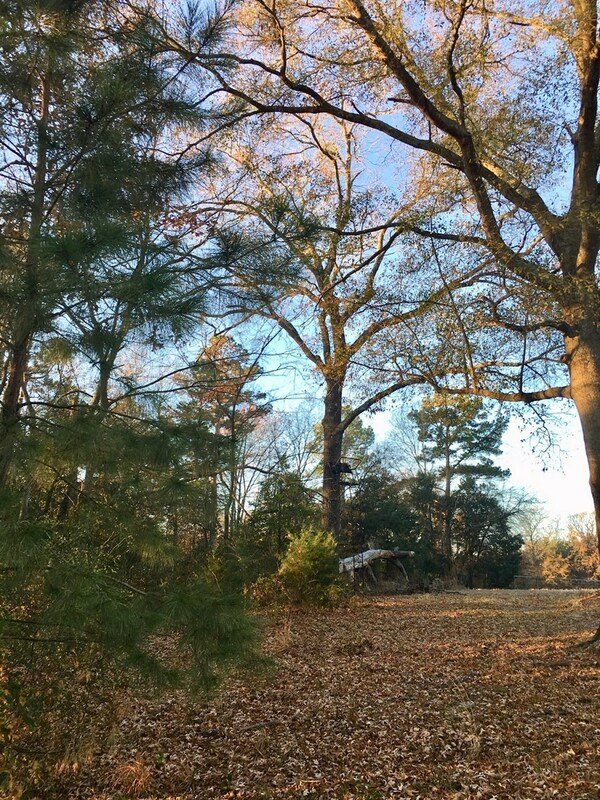 2 car over-sized garage with workroom, 30x40 shop building with drive through 10' doors, 20x16 metal building & large chicken coop with metal roof all on 6.23 acres of open pasture, woods, pond & running creek. 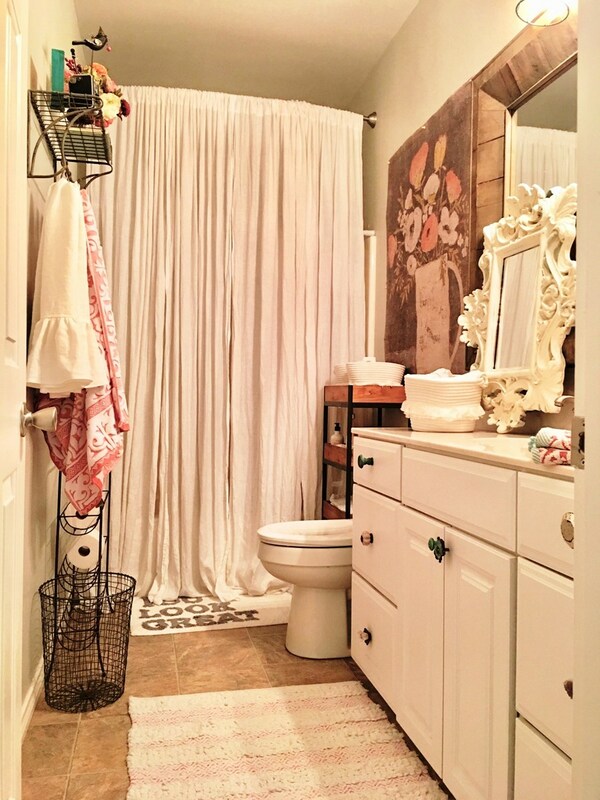 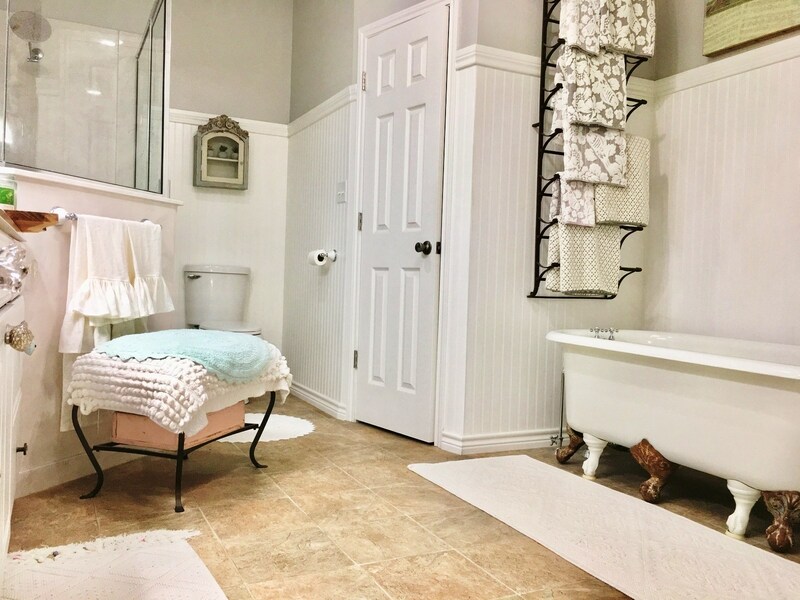 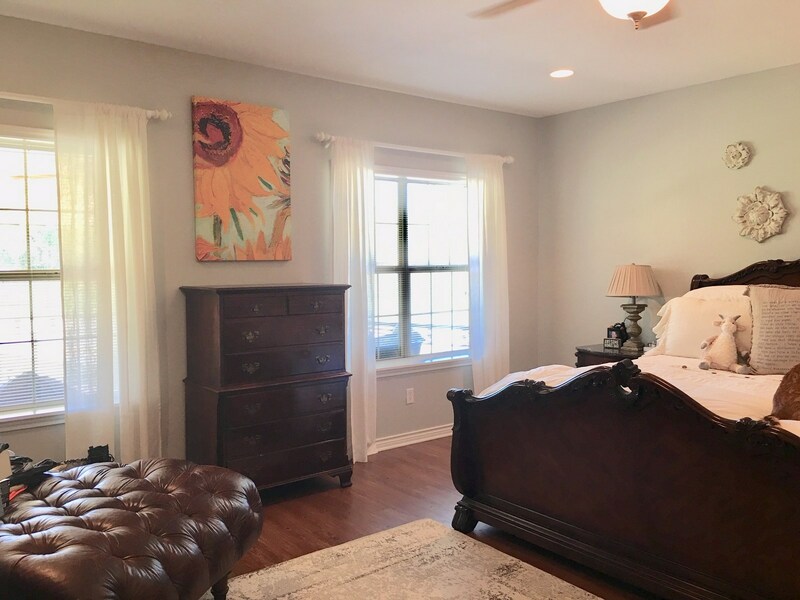 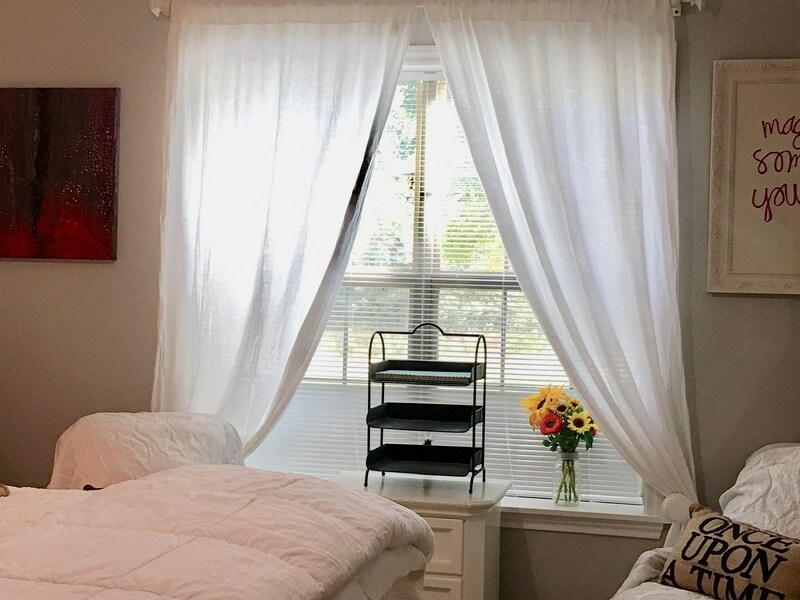 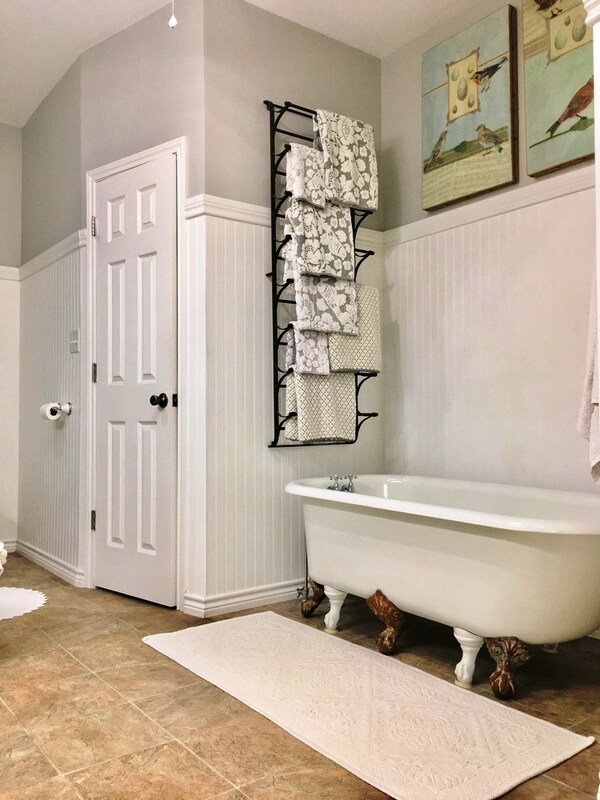 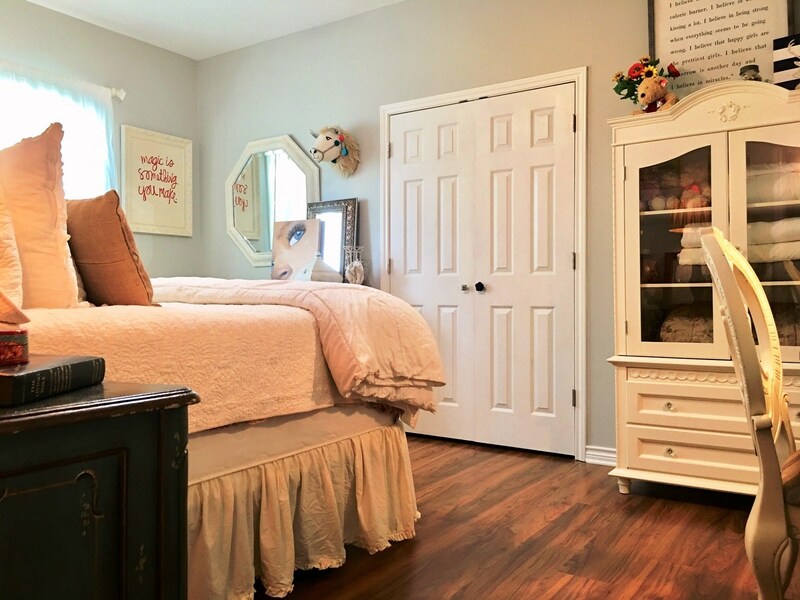 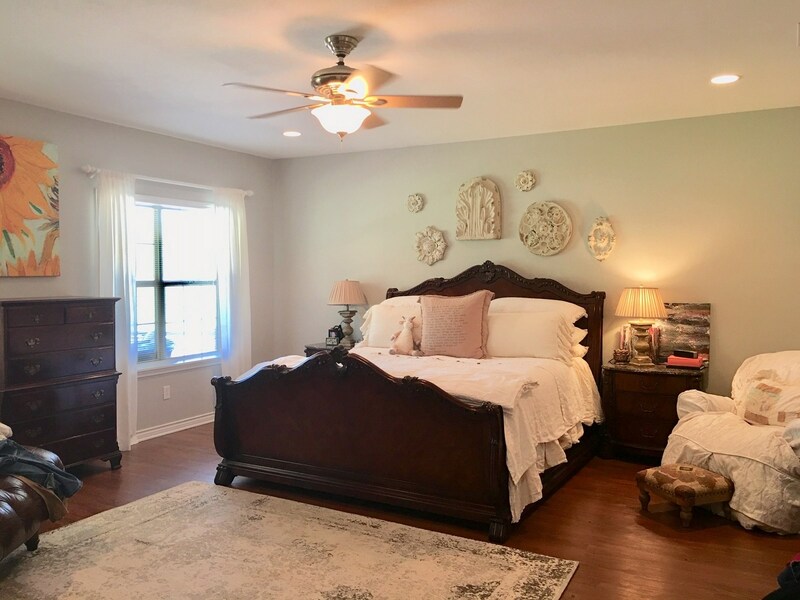 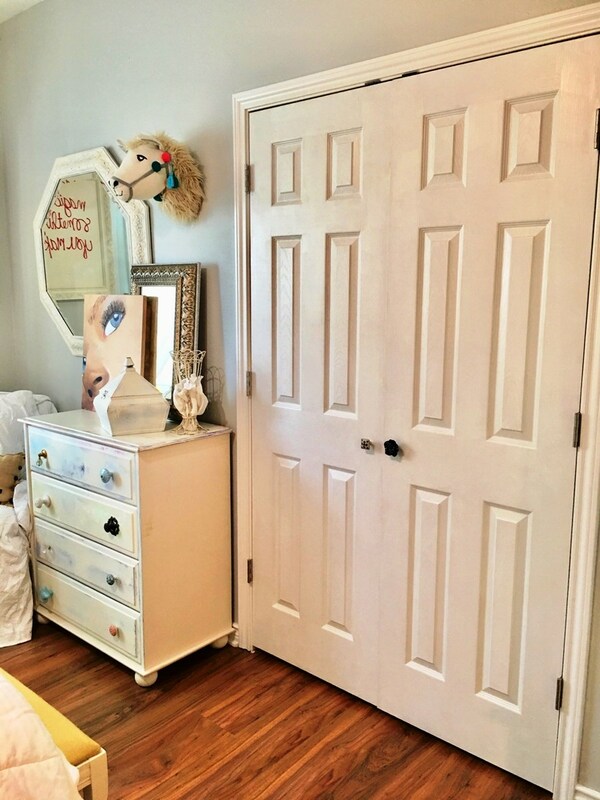 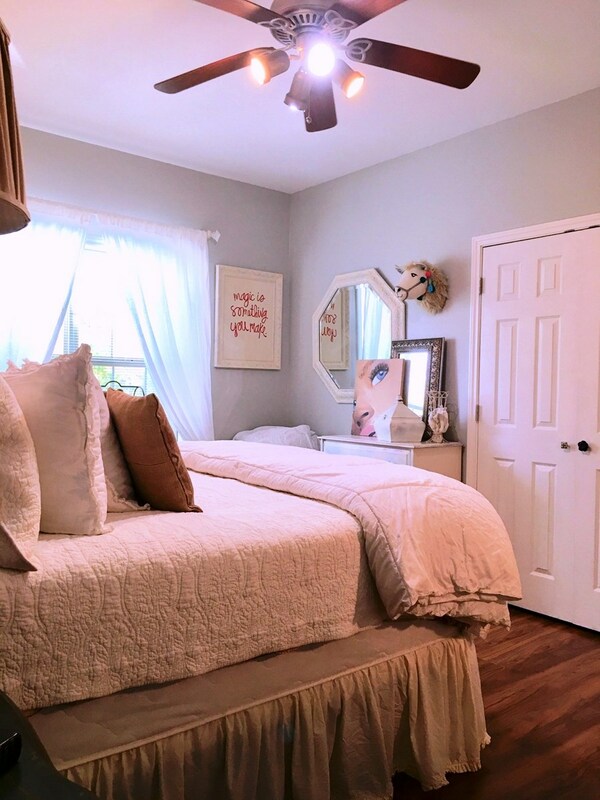 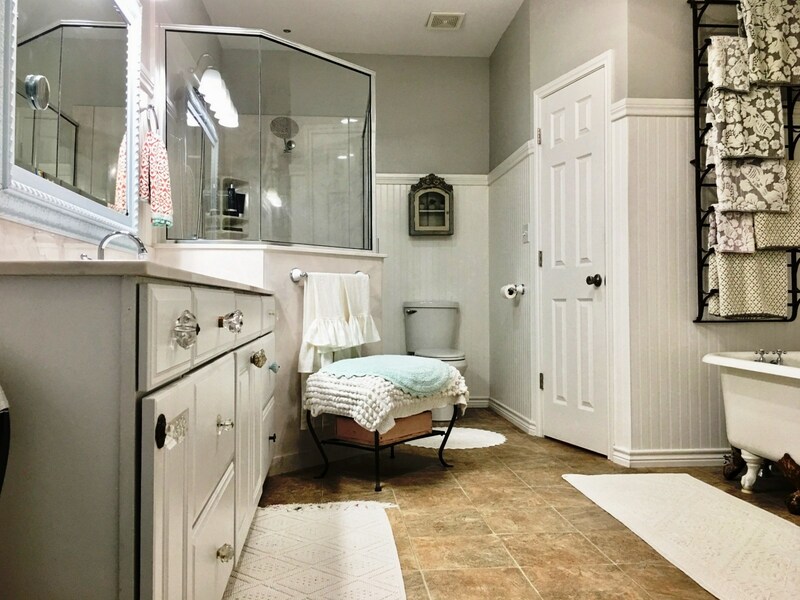 The master suite is large with a sitting area & bath with his & hers walk-in closets, glass & marble shower, antique tub, dressing area & marble sink. 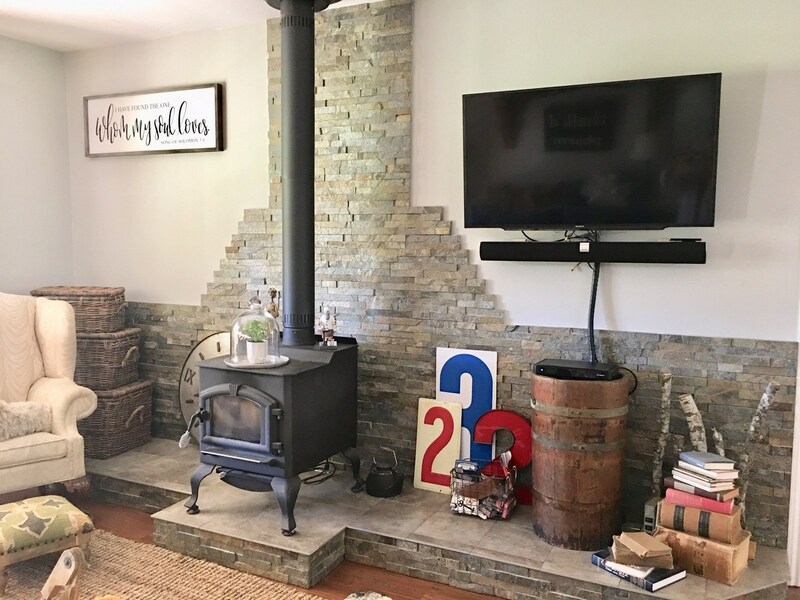 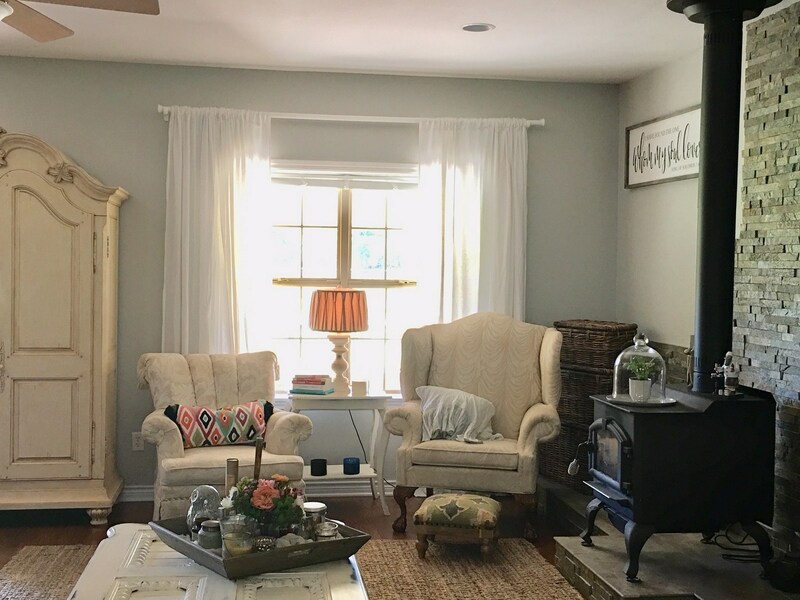 The living room, dining & kitchen are all open together with wood burning stove & an unbelievable amount of room. 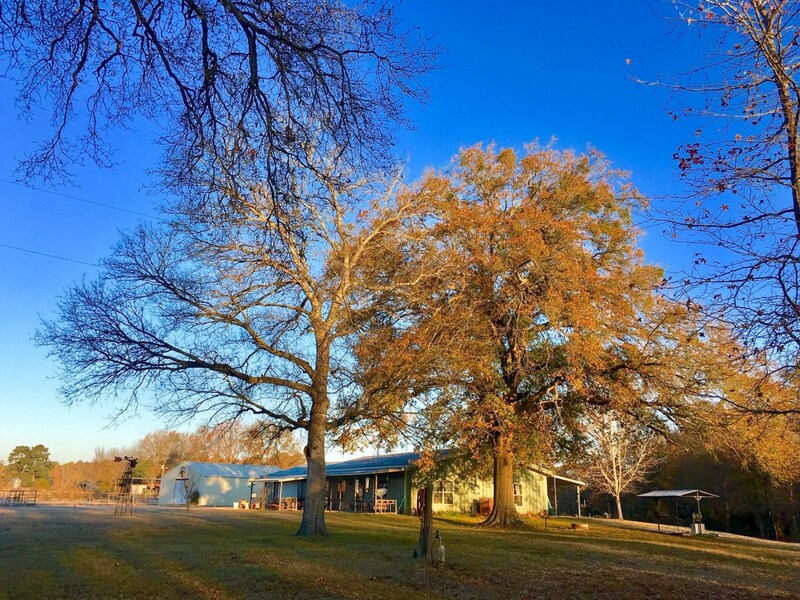 The property has a winding concrete drive & is located towards the back of the property. 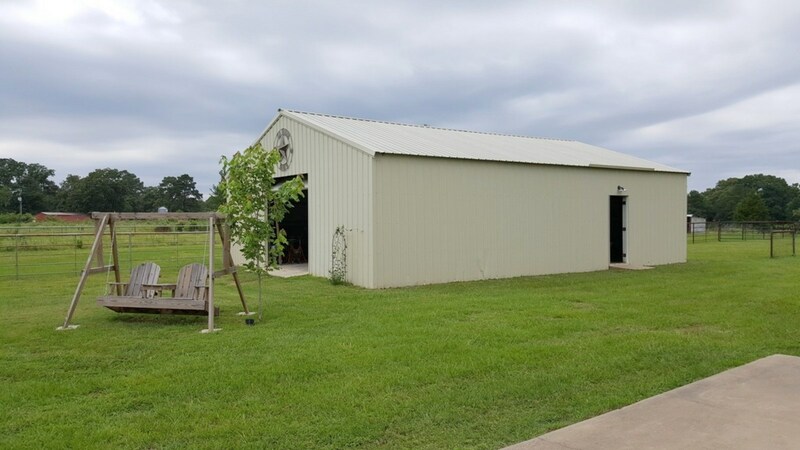 With the metal building providing extra insulation, the utility bills will be very low. 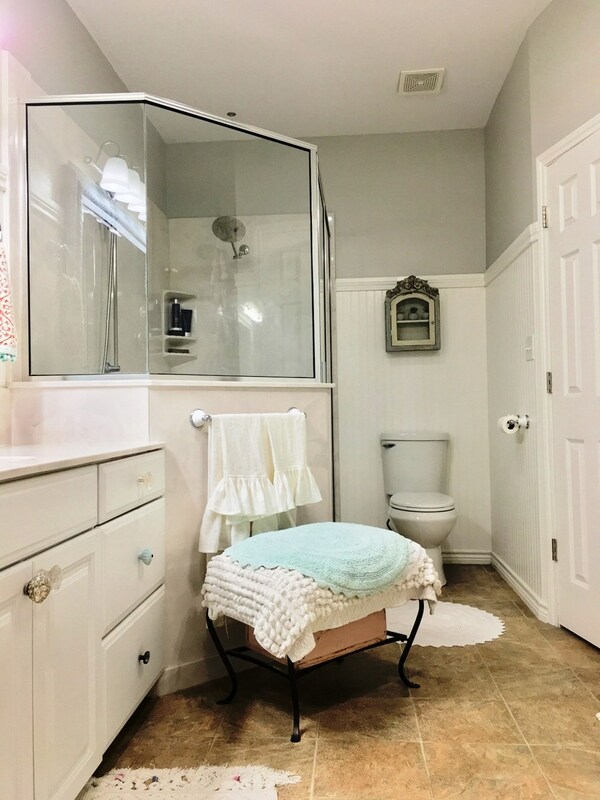 Put this one on your list!